Give your pooch a real treat by bringing them along to the largest event on the RSPCA’s canine calendar, the RSPCA Million Paws Walk. This year the Million Paws Walk will be held at Lake Weroona at 10am on Saturday 17 May. The picturesque 1.5km walk around the lake can be completed once or twice and anyone can enter, so grab your joggers, put your dog on a leash and join the fun! The Million Paws Walk is now in its twentieth year and is the biggest fundraising event held by the RSPCA. Funds raised through walk registrations, merchandise sales and online fundraising will go towards the vital work of the RSCPA, including their adoption and fostering programs, veterinary services, campaigns and the RSCPA Inspectorate. You can register at the event on the day, however we recommend that you preregister for the event on-line (http://www.millionpawswalk.com.au/victoria). As a thank you for preregistering, the RSPCA will send you a FREE RSPCA portable water bowl for your dog. The day will kick off with on-site registrations starting at 8.30am. The walk will commence at 10.00am and the event concludes at midday. 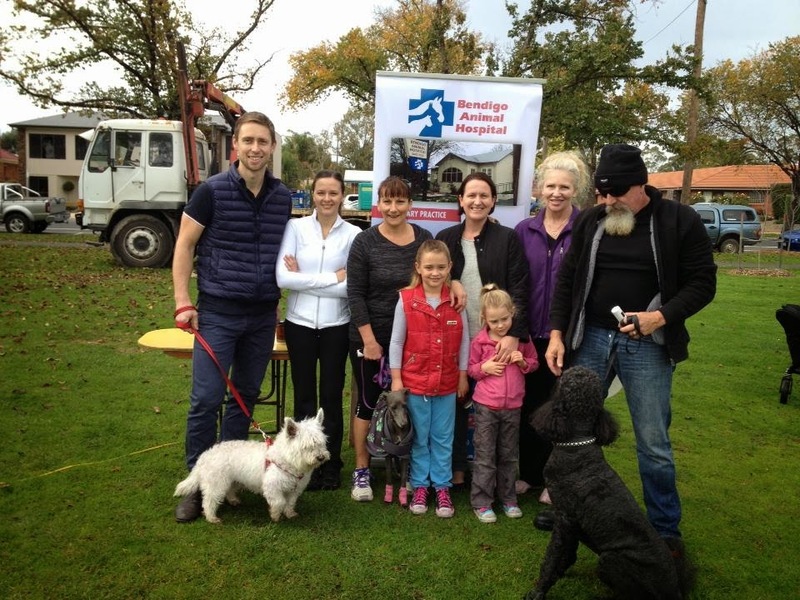 If you are attending the event please be sure to stop by the Bendigo Animal Hospital stall and say hello. We always love seeing our gorgeous patients and their human companions! If you pop by our stall you can have a chat to us about nutrition and enter our photo competition for your chance to win a bag of Hills Vet Essentials dog (or puppy) food. You can also find out about our upcoming clinic discounts and grab yourself a show bag. We look forward to seeing some familiar faces and tails at this year’s RSPCA Million Paws Walk! Well this is really cool addition in my skills as I did not know much about manuscript style but now I need it in essay writing assignment work.I really liked it.Thank you so much.